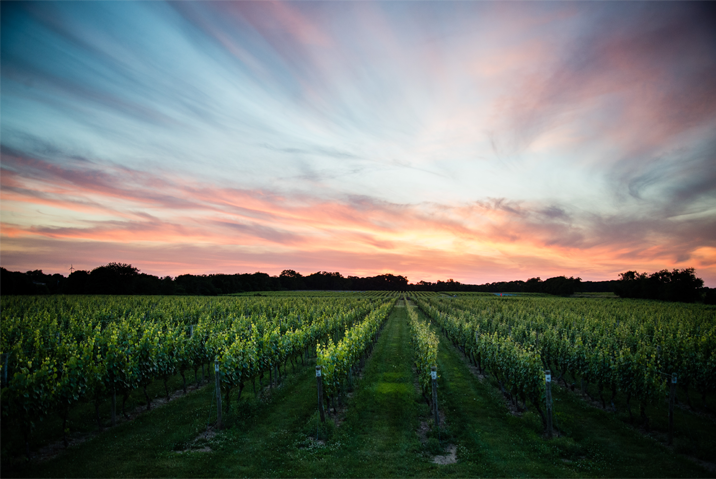 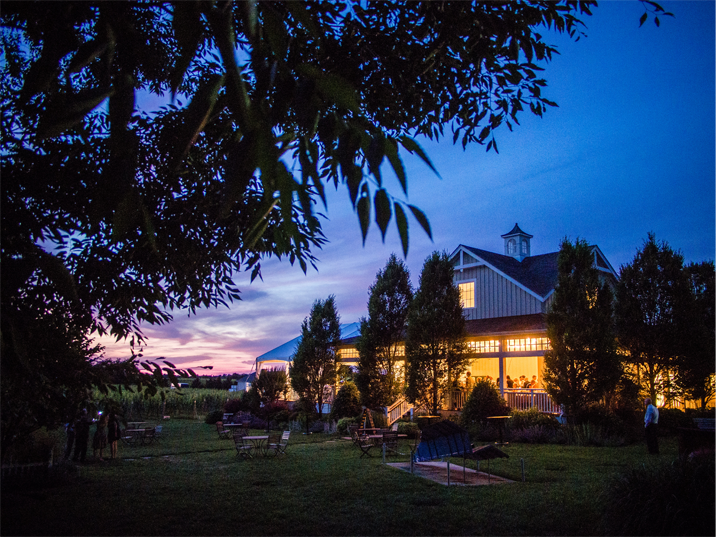 We simply can't get enough of Bedell Cellars! 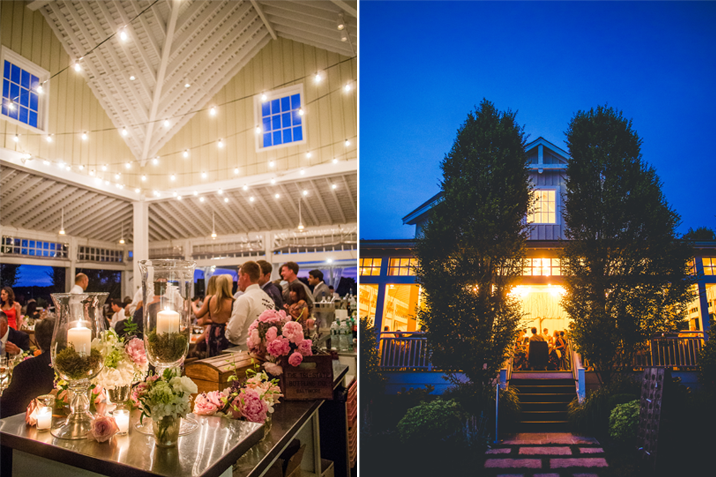 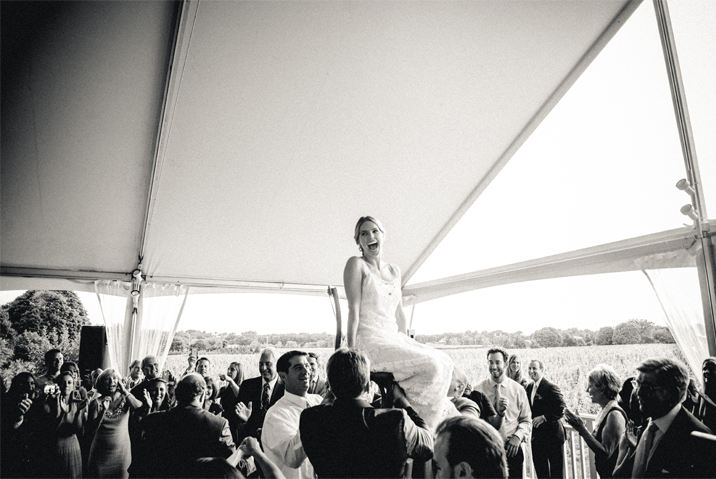 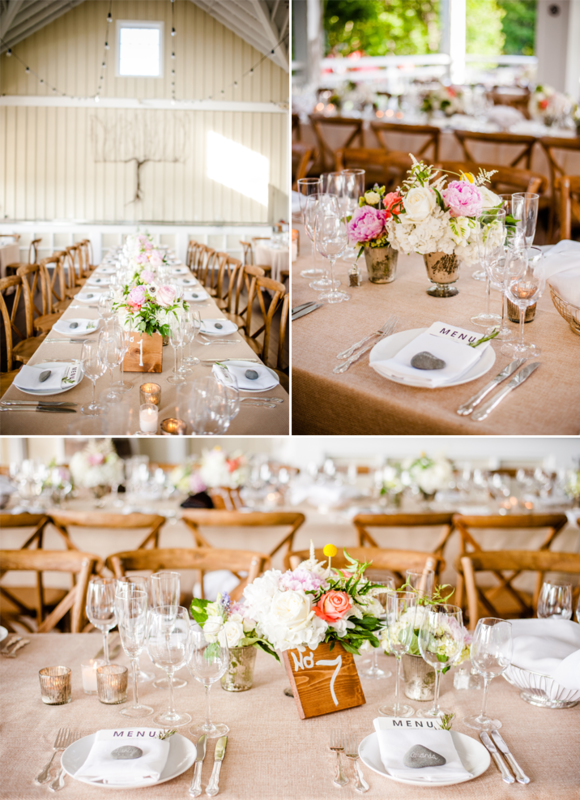 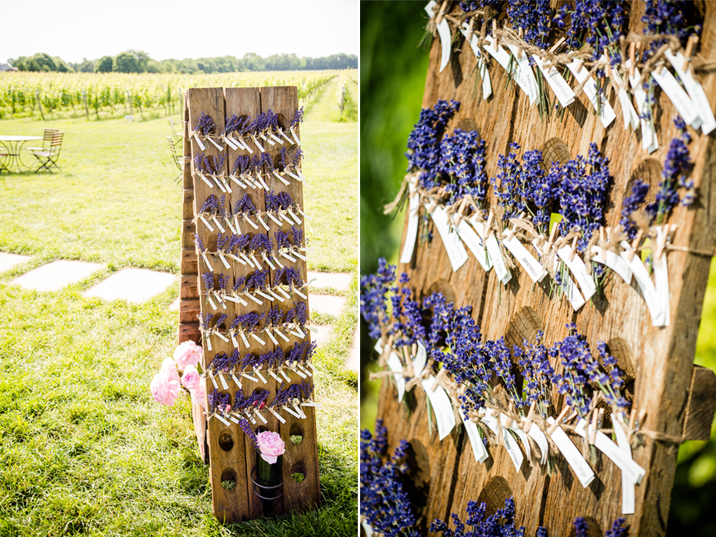 With its rolling fields of vines and its elegant pavilion it is the perfect recipe for a wedding celebration. 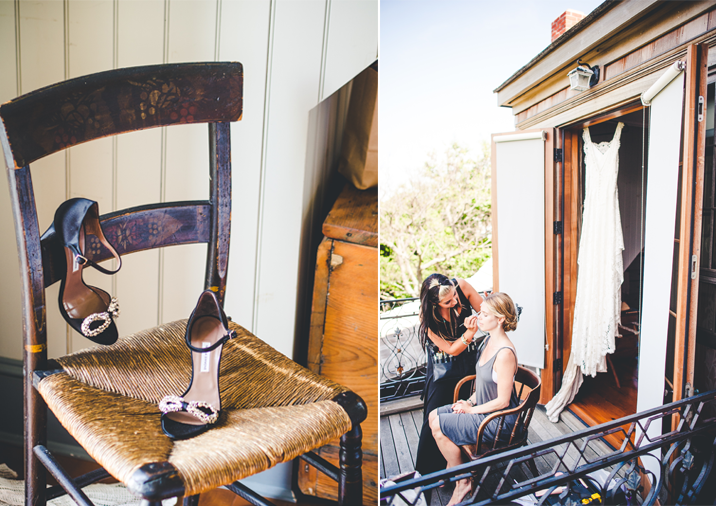 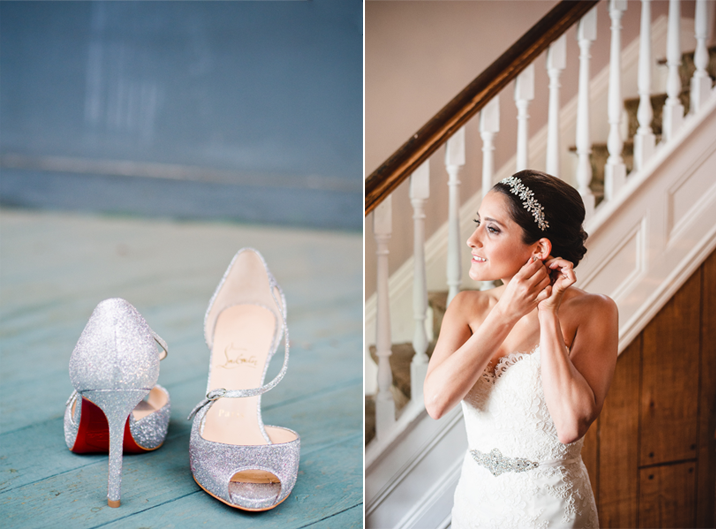 Courtney got ready at a gorgeous house on the water. 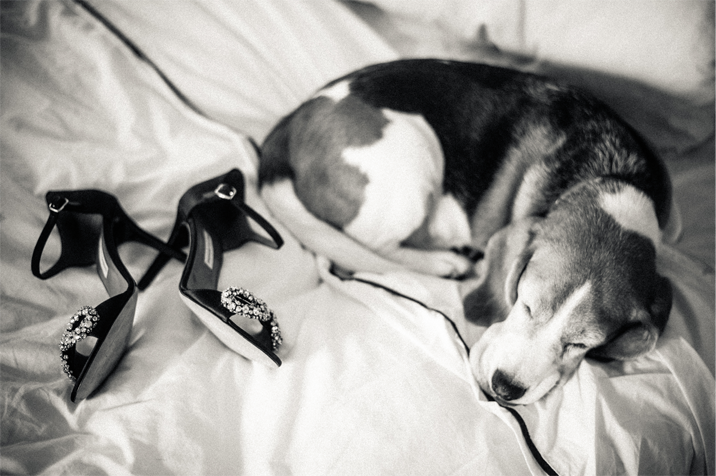 We found her pup cuddled up next to her stunning pair of heels. 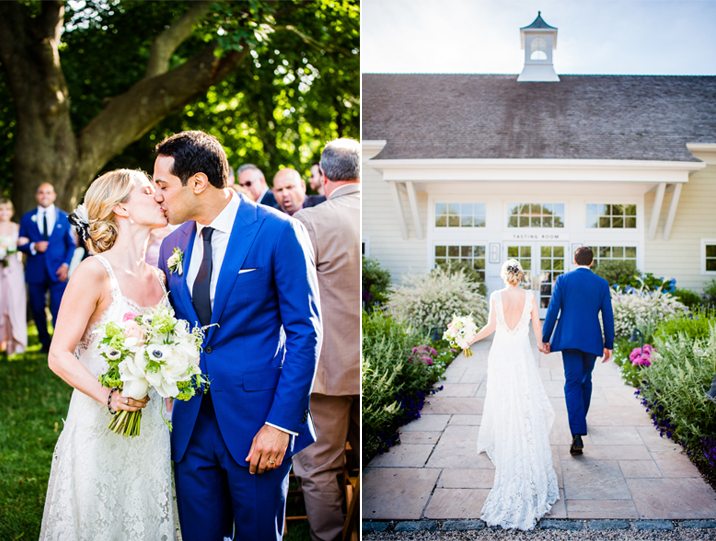 After we headed to Bedell where the scene was being set for the ceremony. 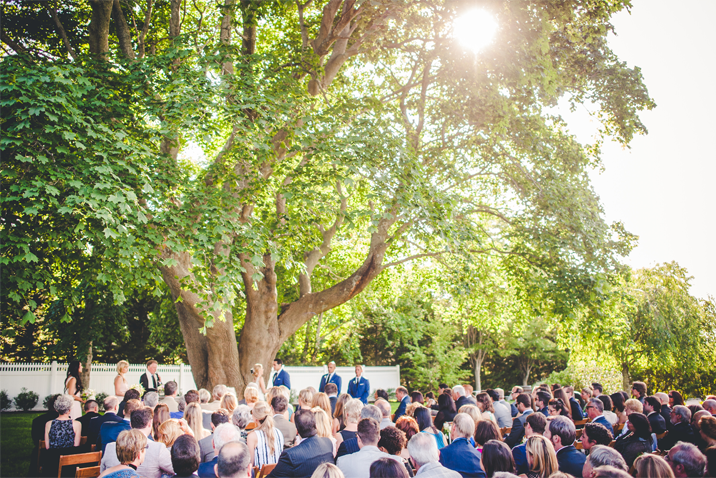 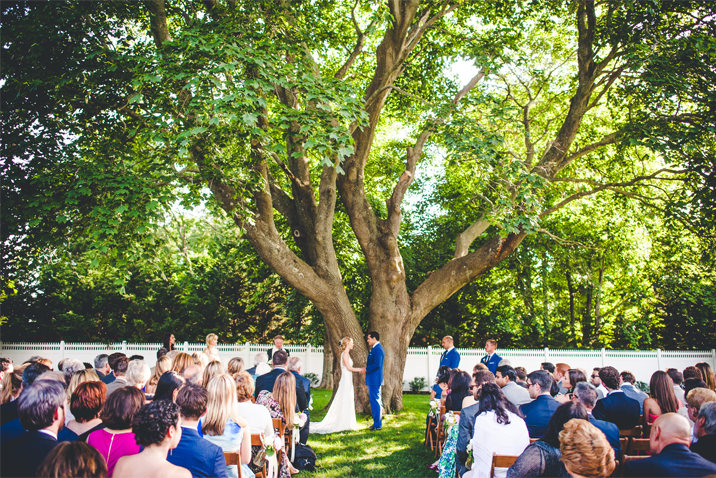 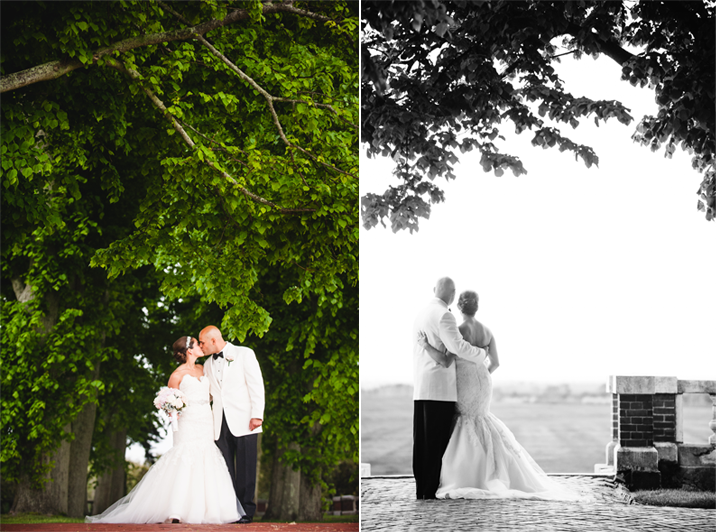 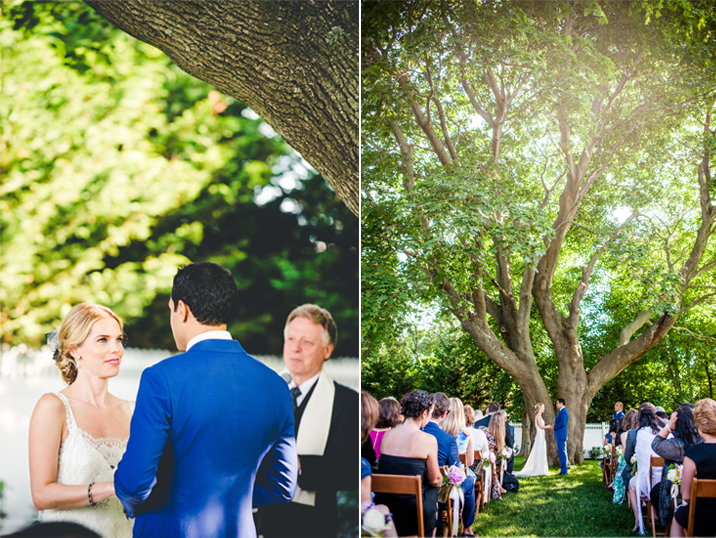 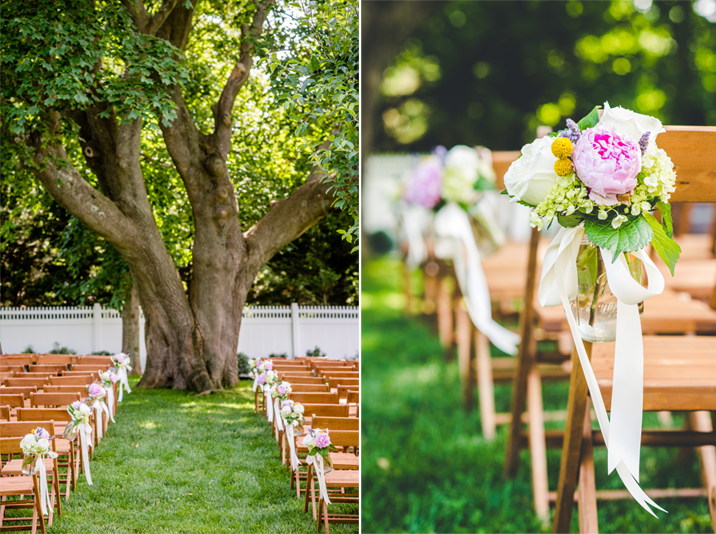 Everyone was thrilled to see Matt & Courtney exchange their vows under the grand maple tree. 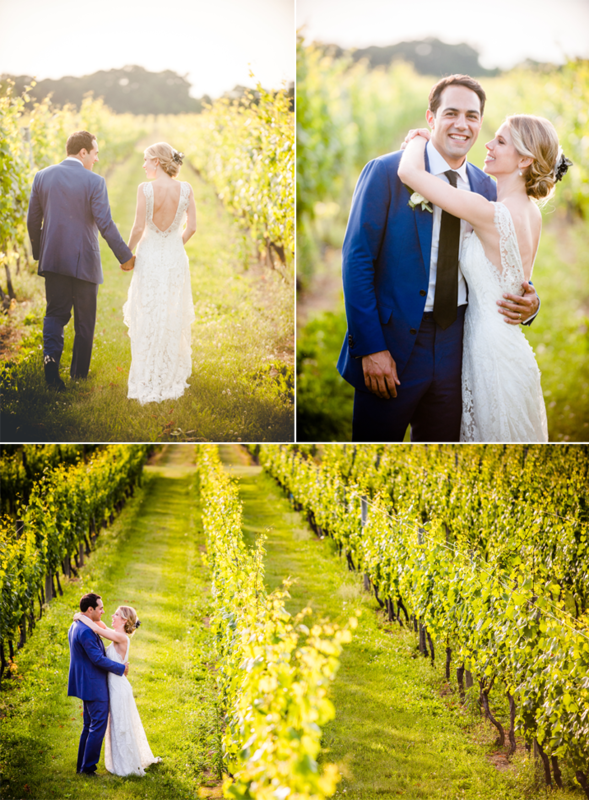 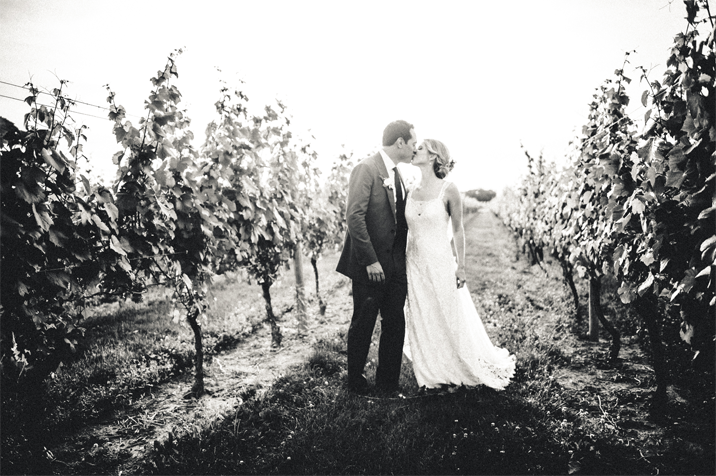 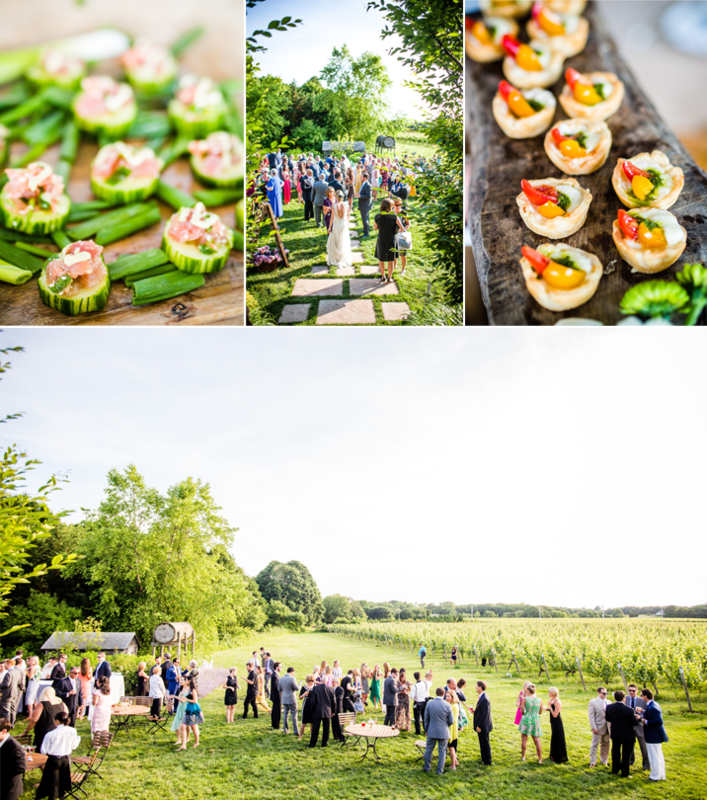 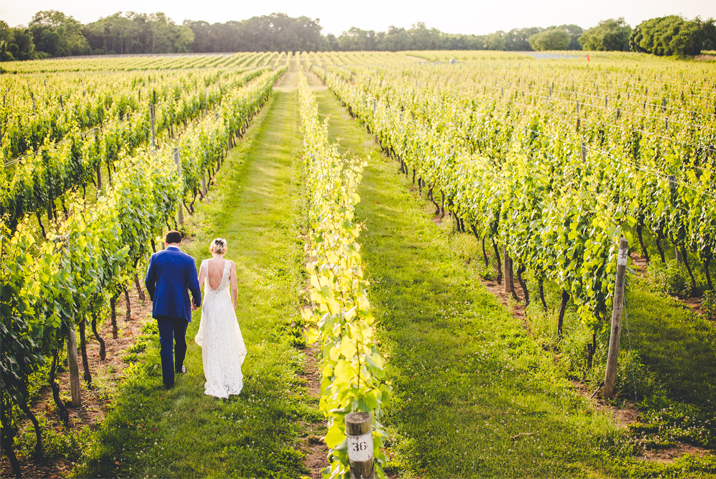 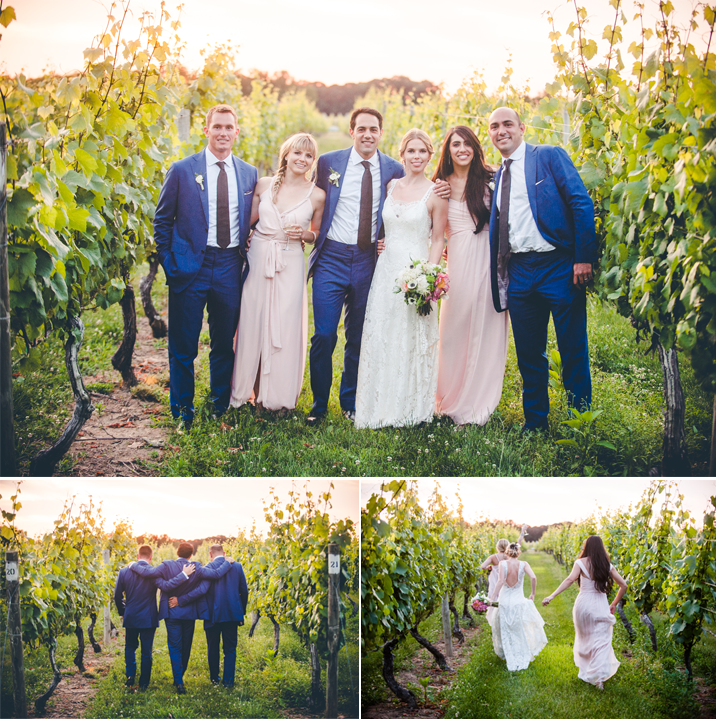 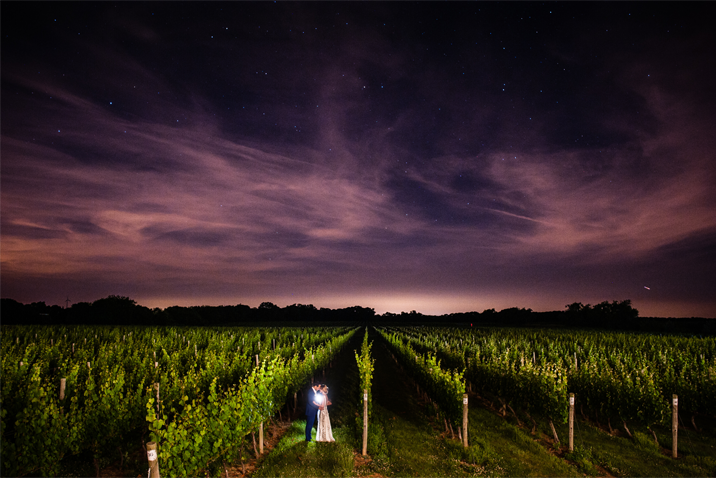 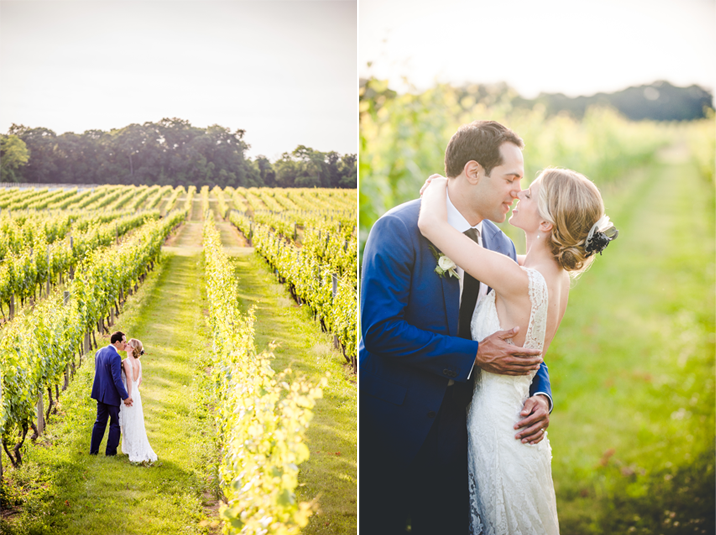 As the sun slipped below the horizon the guests headed into the reception and we sneaked out with the bride and groom and their bridal party for a stroll through the vines. 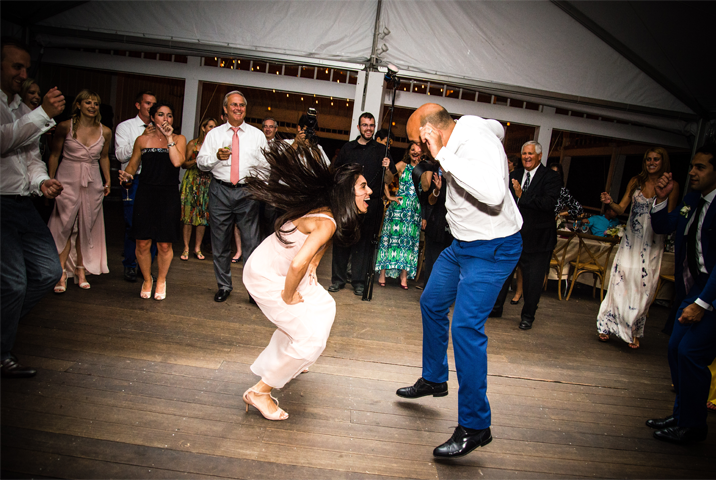 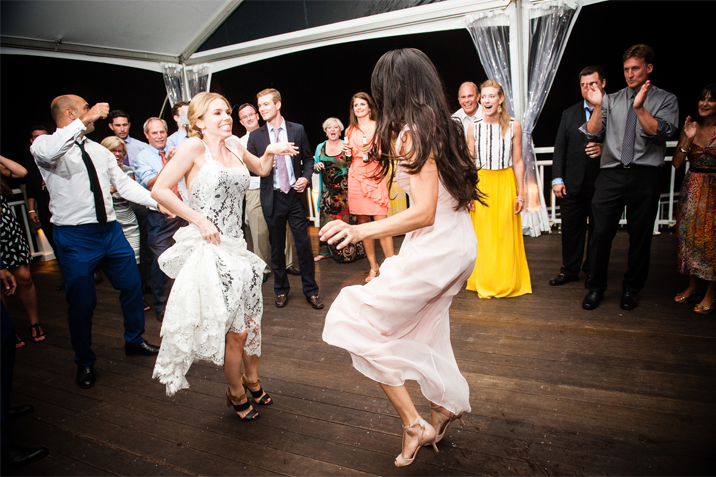 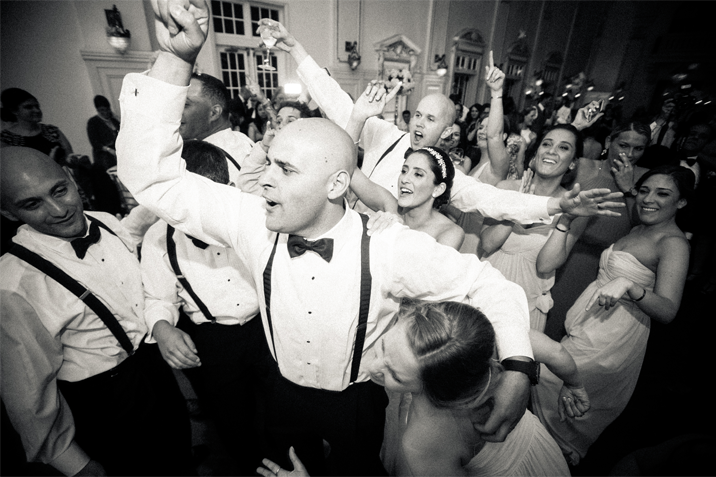 The celebration went late into the night and the music drifted out into the countryside for miles around. 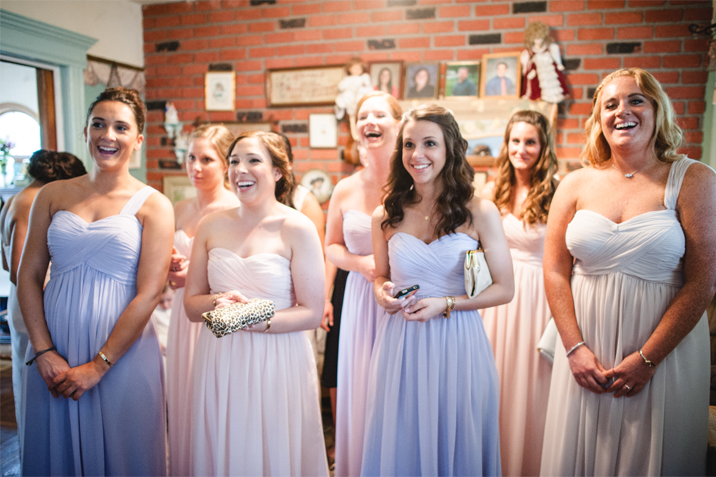 Rachael got ready at her parents' house and the reaction from all of her girls was a definite tell to how beautiful she looked as a bride! 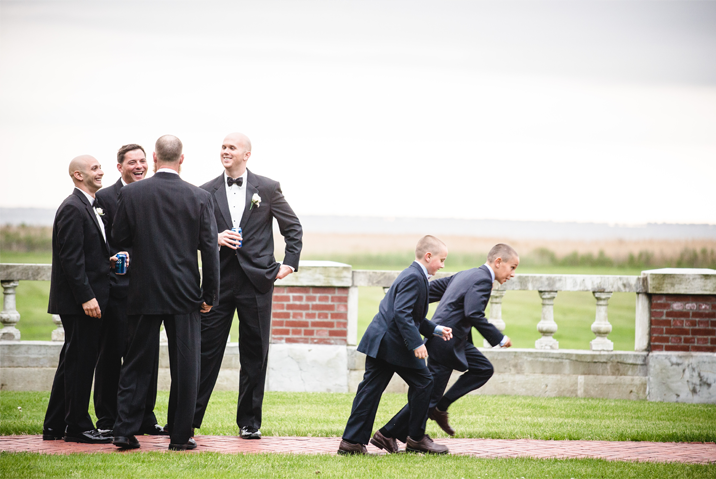 Jerry couldn't wait to see her as she was escorted down the aisle by her dad. 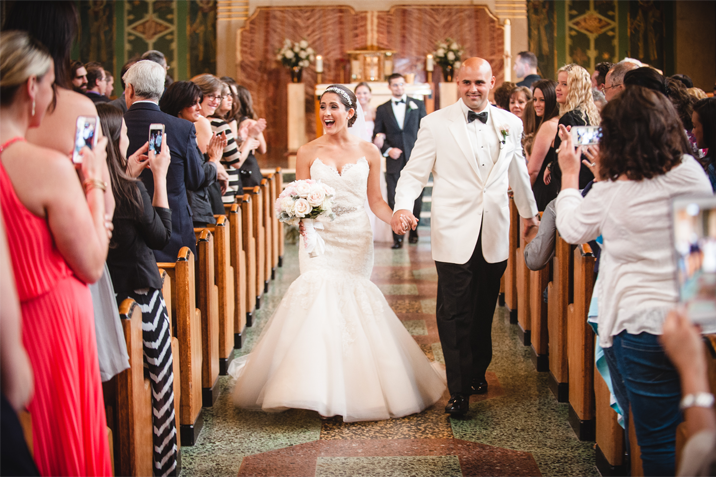 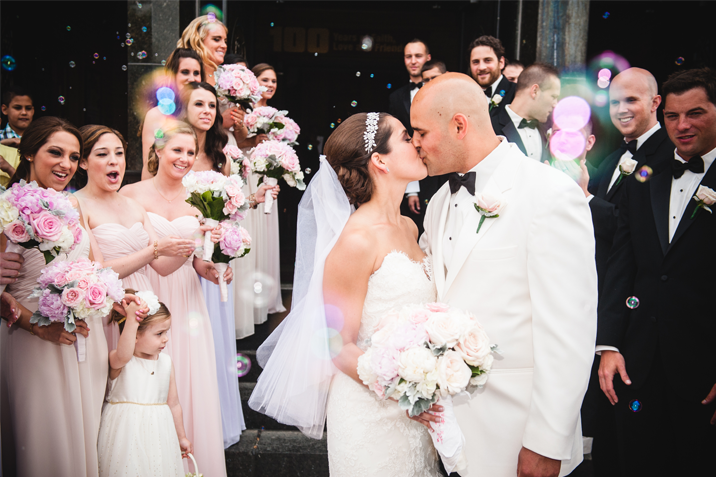 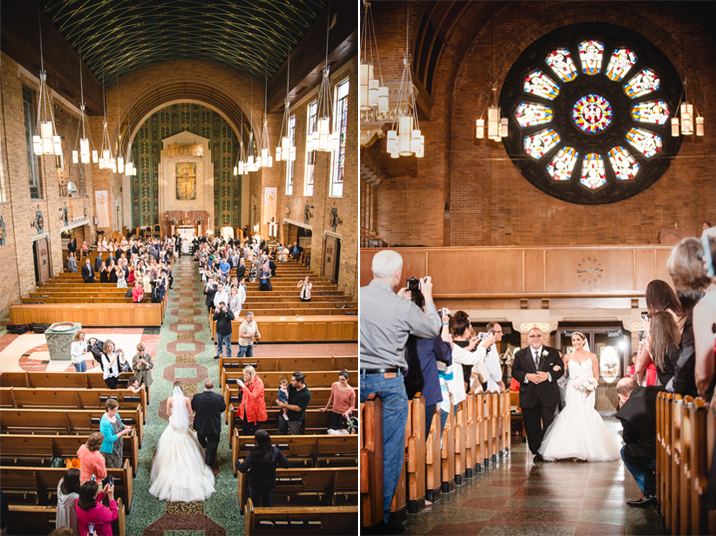 The newlyweds were greeted by their guests and their bridal party as well as a sea of bubbles as they walked out of the church. 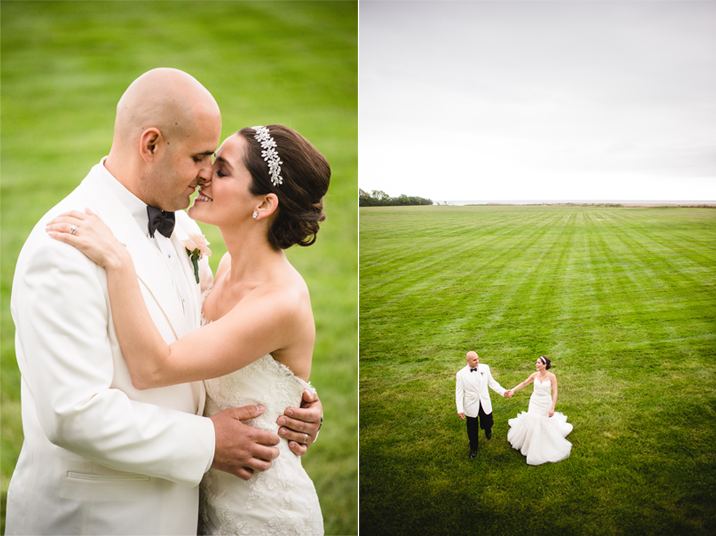 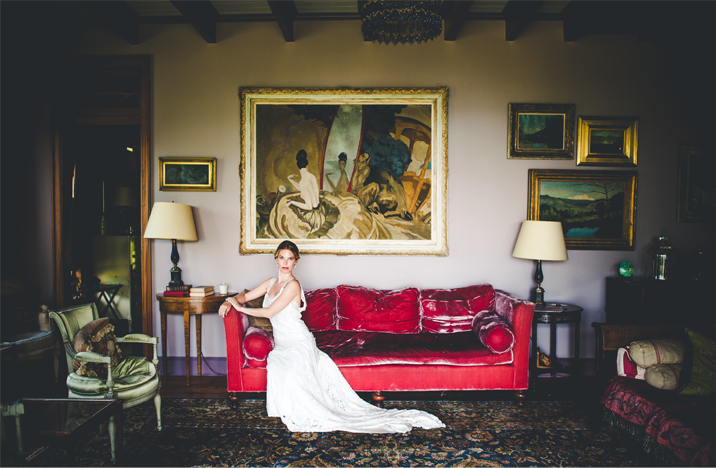 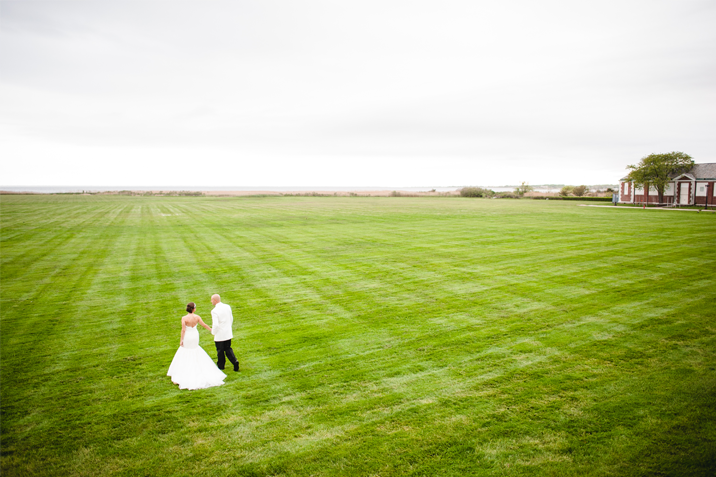 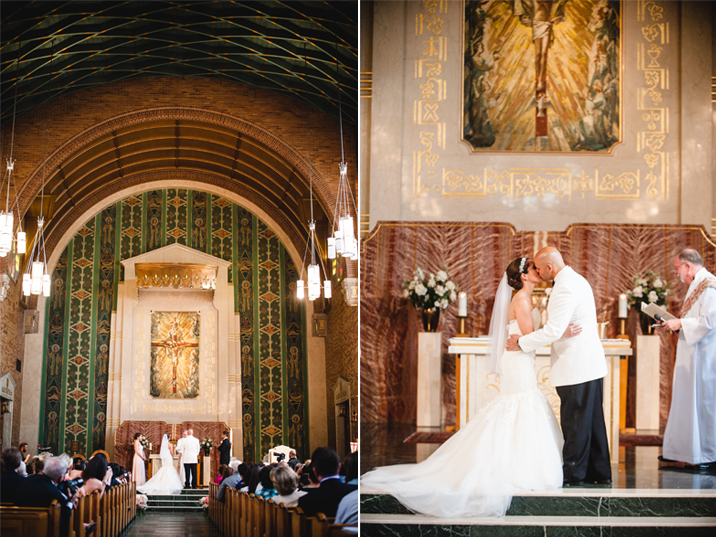 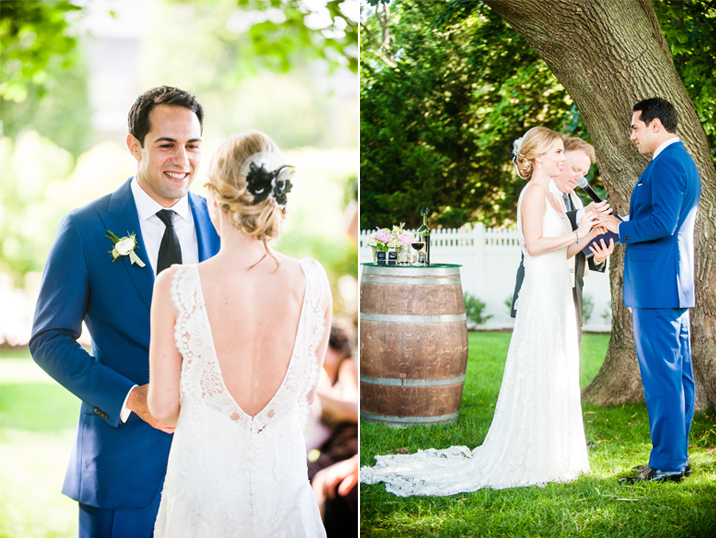 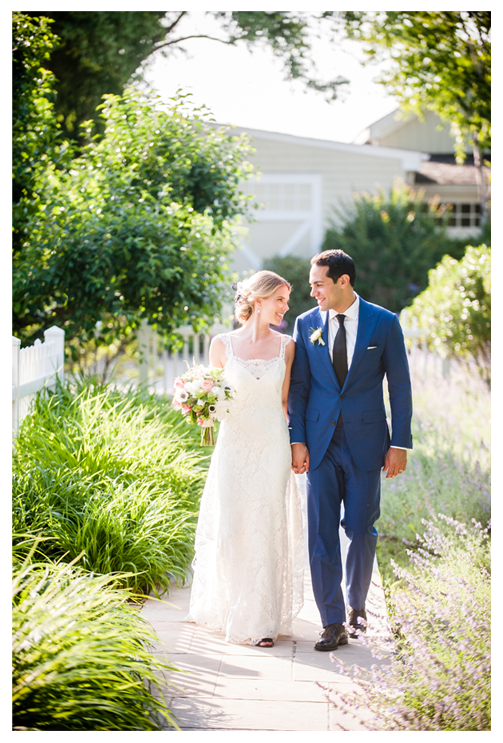 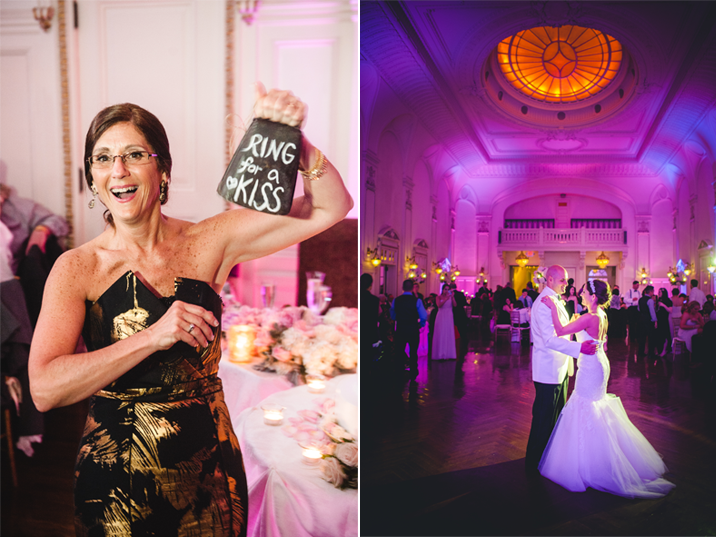 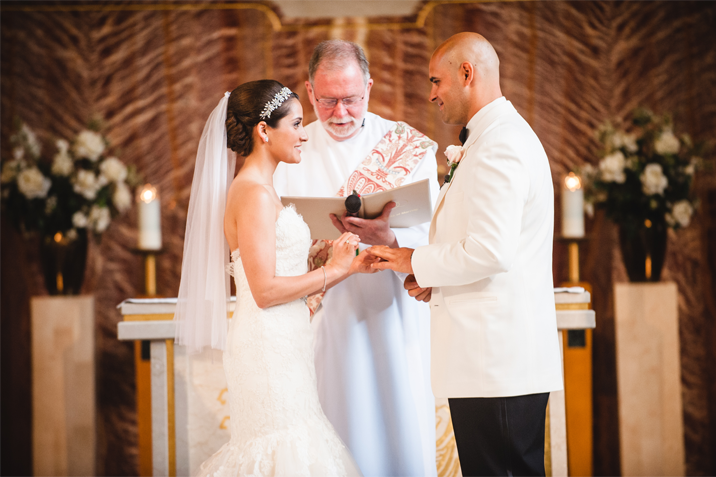 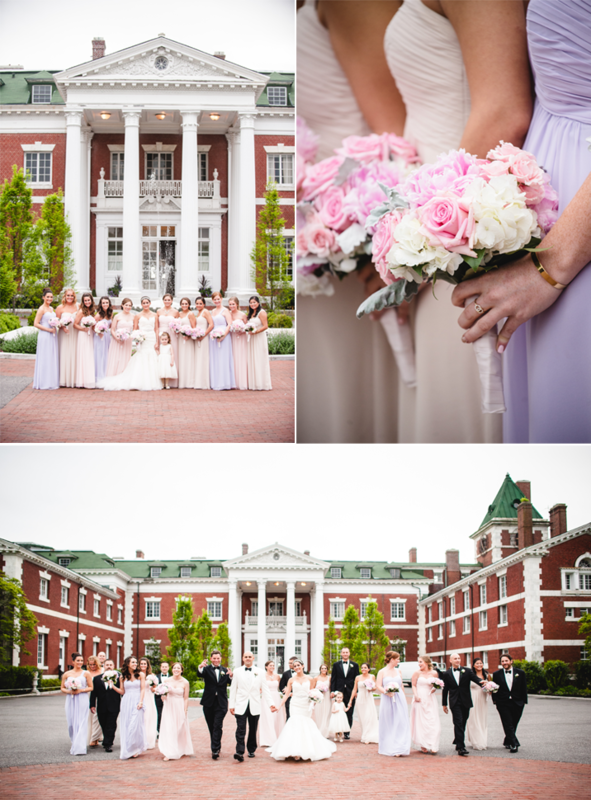 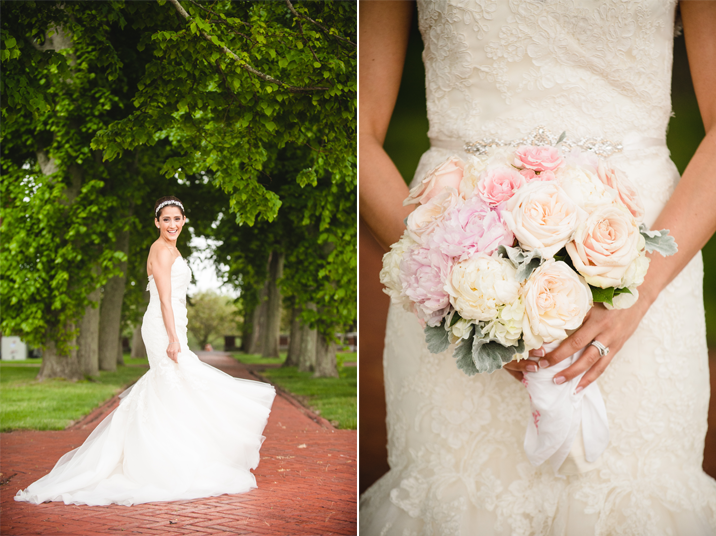 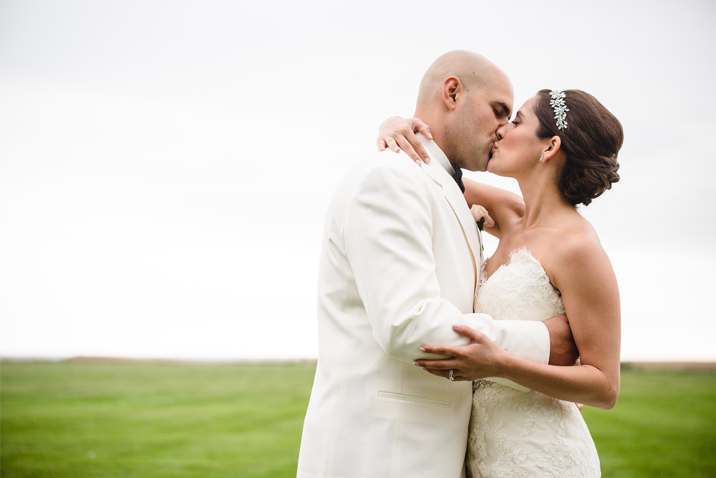 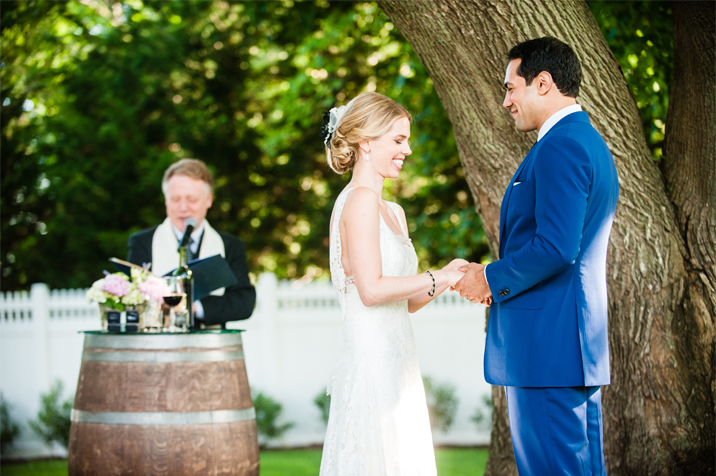 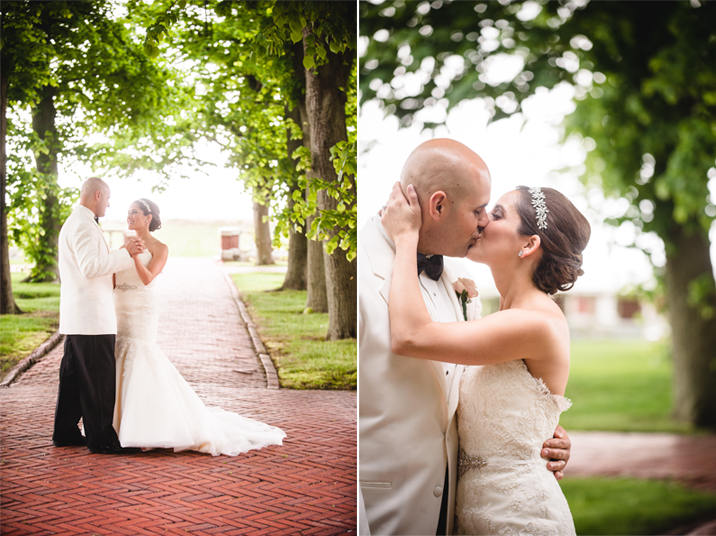 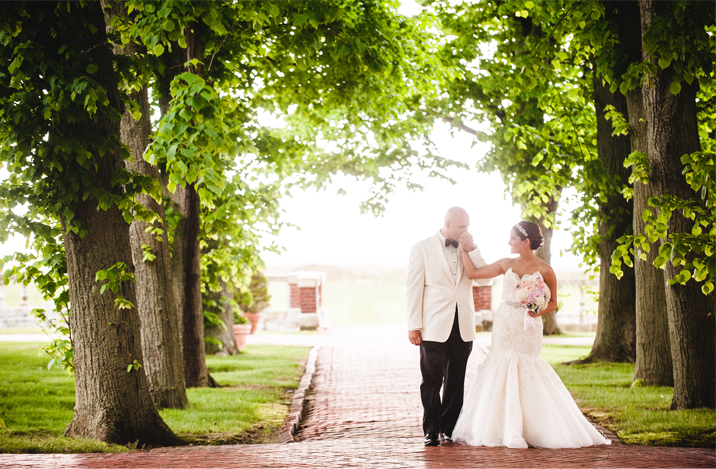 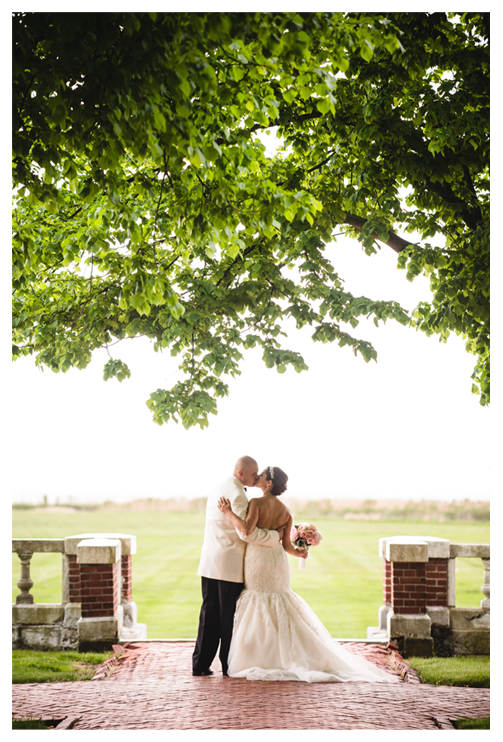 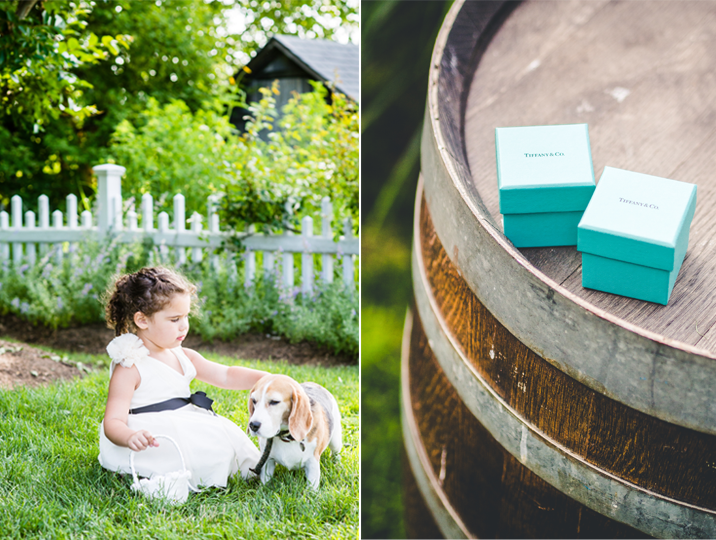 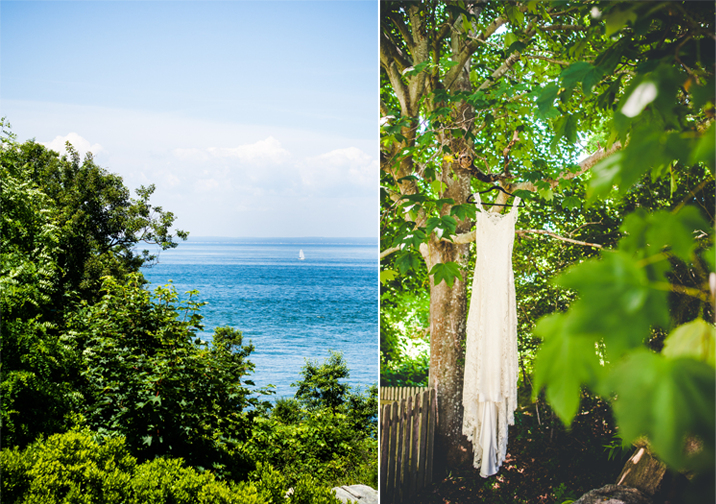 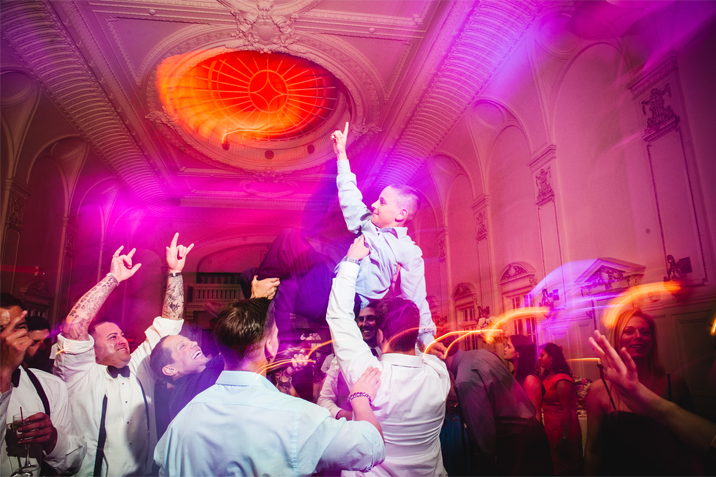 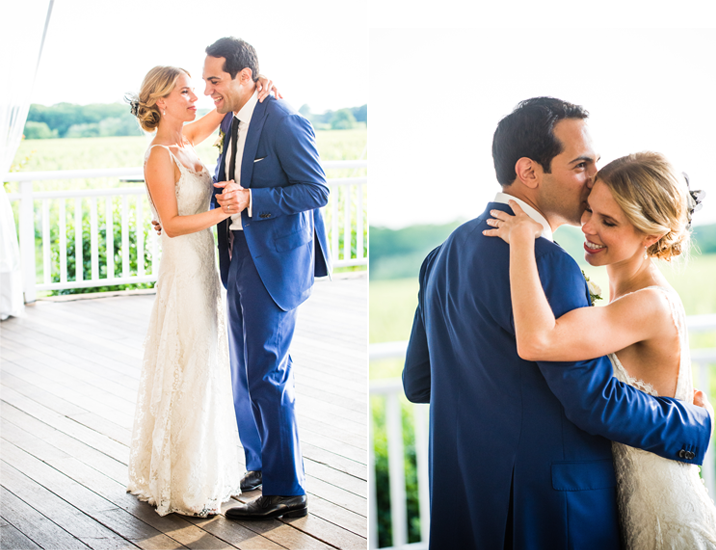 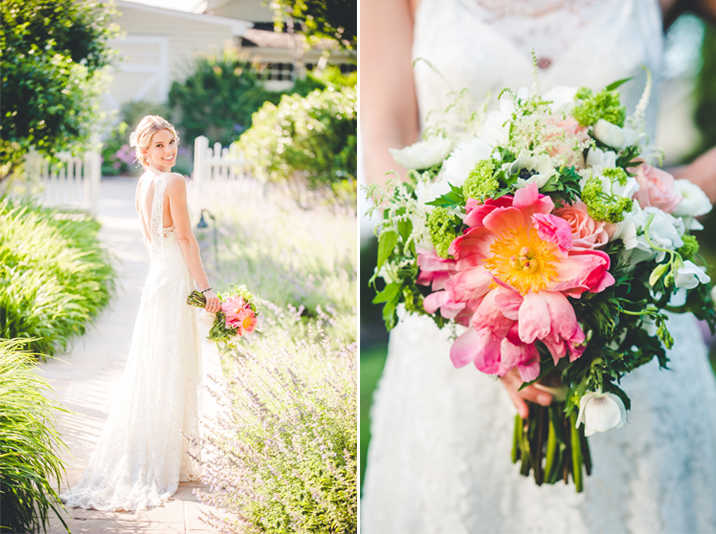 We whisked them away to Bourne Mansion where we strolled with the couple and explored the vast grounds. 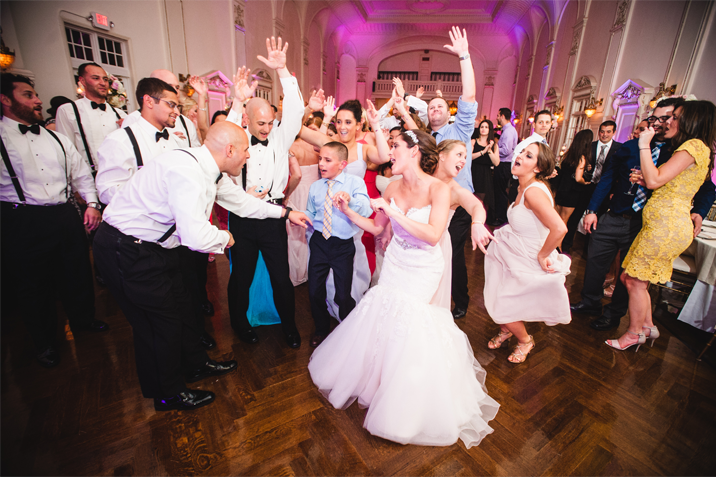 Everyone couldn't wait for the reception to kick off. 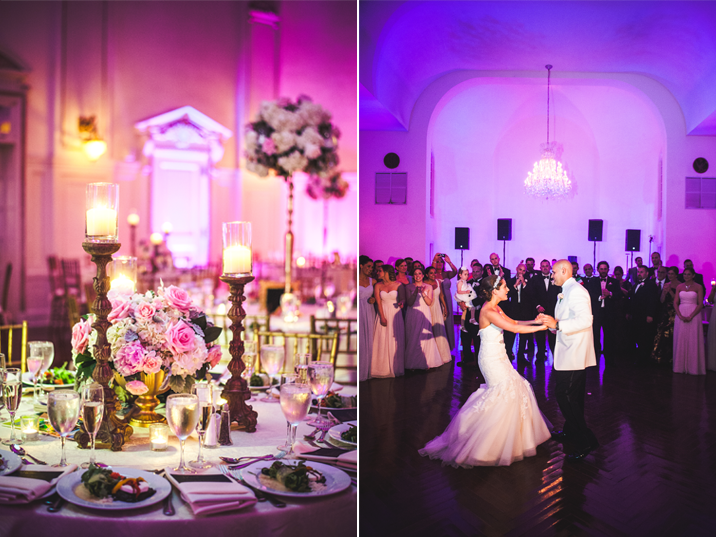 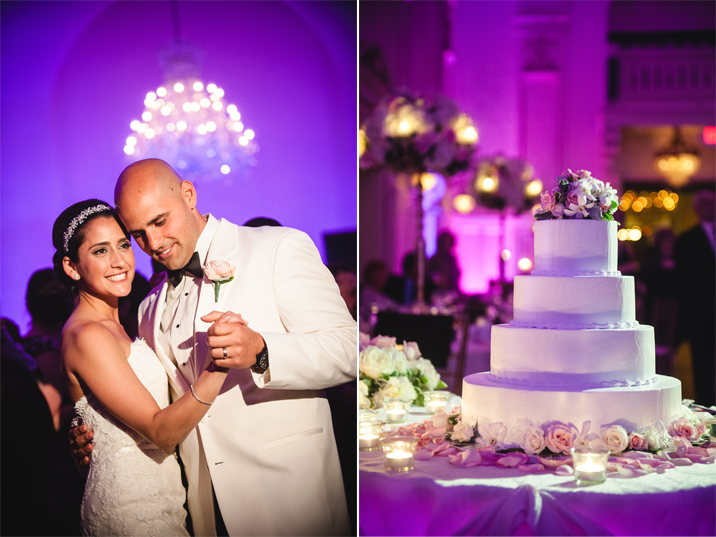 The purple and pink lighting and flickering candles setting the perfect mood for the celebration to come.